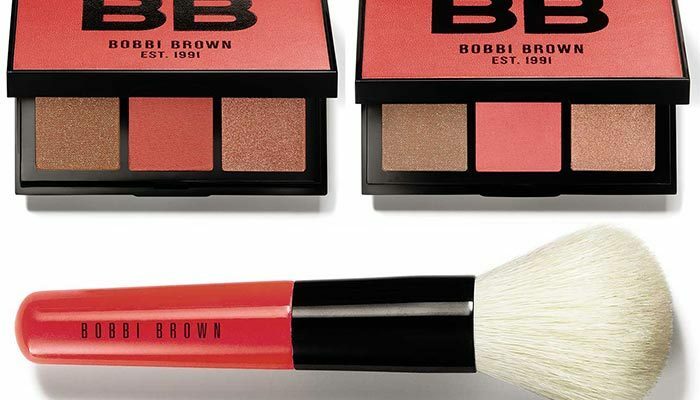 Bobbi Brown is getting us ready for a trip to the tropics. Her new Havana Brights Collection has warm shades that is reminiscent of the beautiful colors of the beach and islands. The inspiration behind the collection is the vibe and energy of Havana. Bottom line you have beautiful options of hues that enhances your natural beauty. 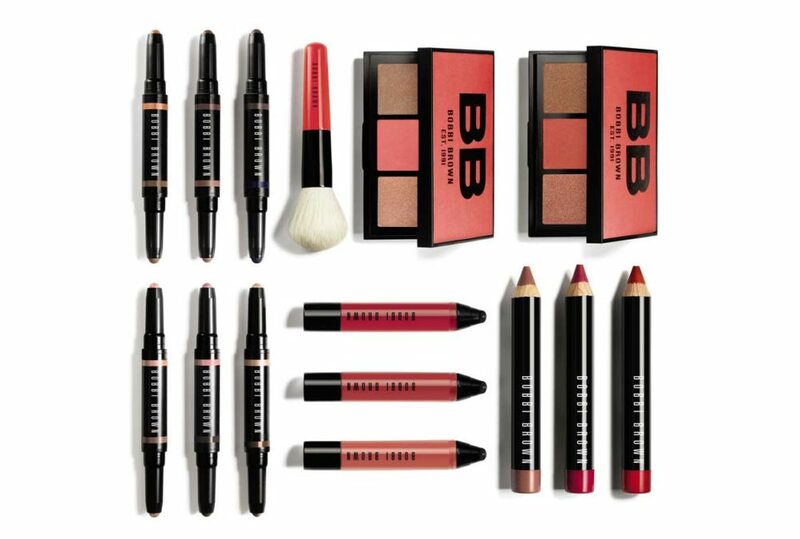 Indulge in some makeup essentials for cheeks, lips, and eyes. These hues are perfect for day and night. See the collection below. 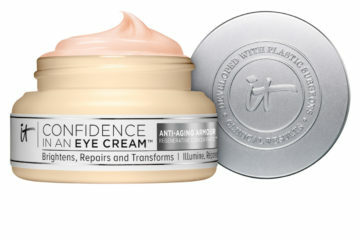 You can purchase it at Nordstrom.